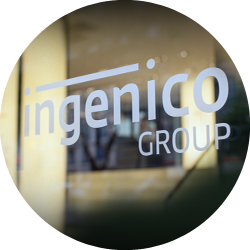 Ingenico ePayments is the online and mobile commerce division of Ingenico Group, connecting global online businesses with their consumers around the world. By focusing on data and insights, we enable you to understand your customers and build better relationships with them. Together, we act on business intelligence to increase payments conversion, optimize growth, and drive your business' success. 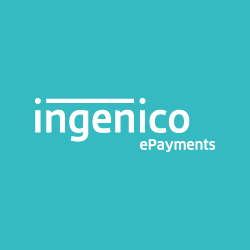 ● Reach customers with the most relevant payment methods and the appropriate currency mix. ● Grow globally using our extensive network of acquirers worldwide combined with easy reconciliation, single reporting and centralized account management. ● Connect in a simple, fast and secure way, using the latest technologies and tools. ● Understand & engage customers, offering the best user experience for payments on any type of device. ● Enjoy the highest transaction success with custom fraud management & authorization optimization. ● Improve your conversion by understanding the crucial elements for success. 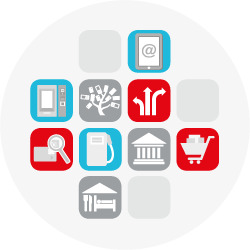 ● Drive future growth with actionable insights on payments performance, fraud and UX. ● Increase your top-line and ROI with data-driven payments and a team of solution consultants. ● Delight your most demanding customers with new experiences and the latest innovations. 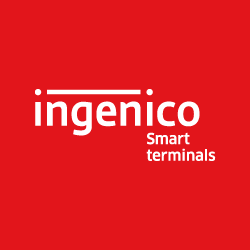 By working with a trusted partner like Ingenico ePayments, we ensure that we can offer the right payment options for our valued passengers. If they start their travel experience with maximum choice, convenience and reliability, this reflects on our brand as well." Increase your payment conversion and optimize your top-line growth. What’s the best way to expand internationally and reach more customers using online payments? People around the world use different currencies and payment methods to buy online products and services. Because of this, offering payment options that customers recognize and meeting international consumer demands can help your business easily grow across traditional borders and reach more customers, wherever they are shopping. Watch how we helped the international transportation network, Cabify, implement a secure payment system that enables on-the-go mobile users to make payments anywhere in Latin America. How do you know if your online payments are performing well? Payments are much more complex than just methods and currencies, and a lot goes on behind the scenes that can influence your performance. It’s important to make sure that your global online payments are as optimized as possible. Getting it right can certainly help your business grow, but by the same token, getting things wrong can have a real negative impact on the bottom-line. Read how we helped a large European OTA improve their payments performance, and how we can help your business in the same manner.